Home / Deals / Online Deals / Amazon Deals / Sofia the First Dress Up Trunk, $21.99 + Free Pick Up! I have another Awesome Kmart Toy Deal to share with you! Don’t miss the Nerf Guns for Under $5 and the Doc McStuffins Toys for $12.99! Right now you can also grab a great deal on the Sofia the First Dress Up Trunk! This is on sale this week for $26.99 + You can save an additional $5 when you use the Coupon Code IMAGINE at checkout. That makes the price just $21.99 + You can get FREE In Store Pick Up! Pay $21.99 + choose FREE in Store Pick Up! Shipping is Free if you have a Shop Your Way Max Account. 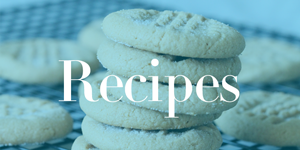 You can also sign up for a FREE 90 Day Trial which would be awesome this time of year! You can get a lot of Holiday Deals on Sears and Kmart so it’s a great time of year to have a Max Shipping Trial. 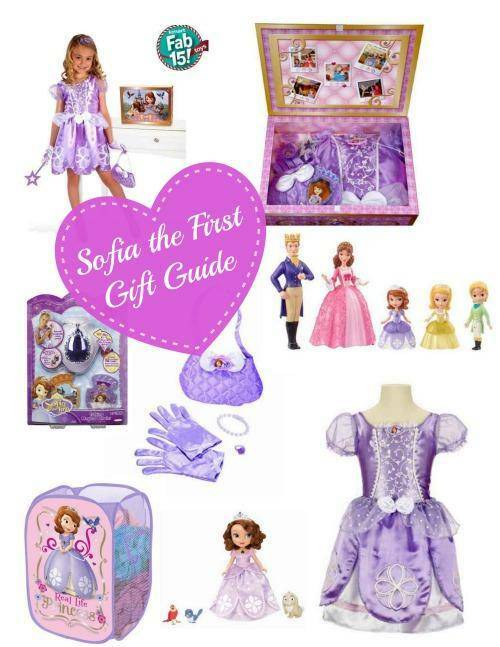 Here are a few other Sofia the First Items that you don’t want to miss if you have a Sofia Fan! Sofia the First Pop Up Hamper, $8.44 down from $19.99!!! Sofia the First Talking Sofia and Animal Friends, $28.99 Down from $39.99!! !